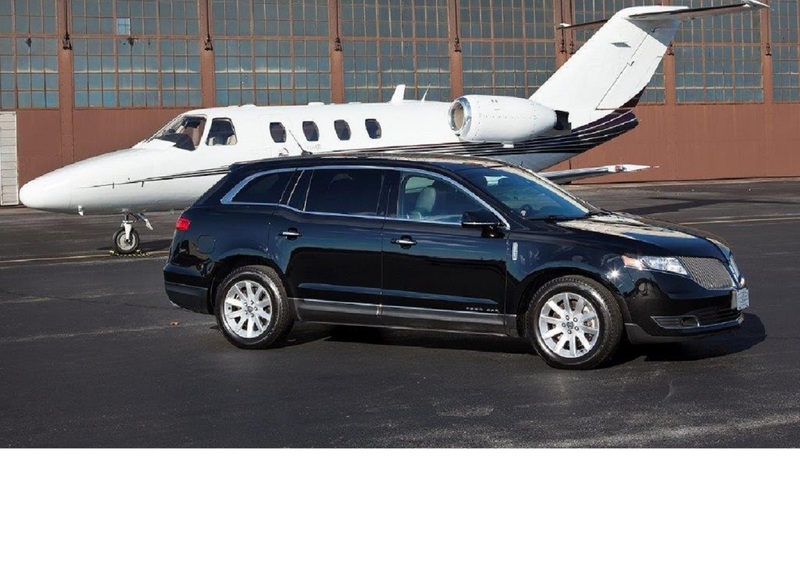 We offer all kinds of late-model Lincoln MKT Town Cars. Providing comfortable seating for up to 3 passengers, these cars are air-conditioned, plush leather interior and privacy tinted windows, reading lights, and more. Perfect for airport arrivals and departures! For groups and families 4-6 Passengers we offer Luxury SUV's. 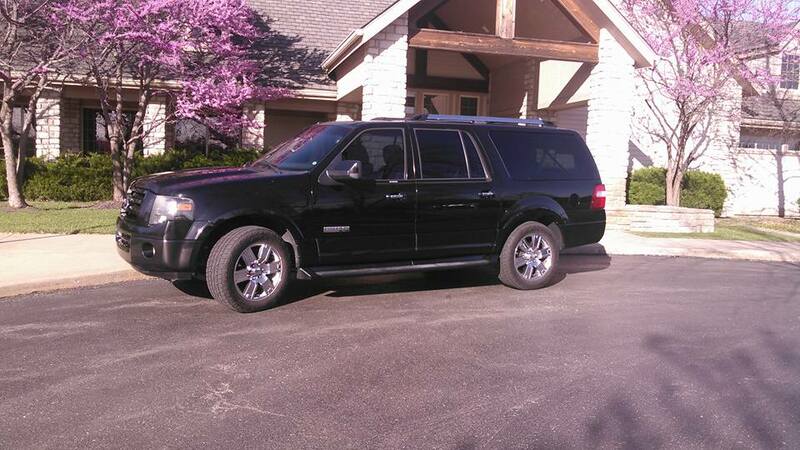 Black exterior with plush black leather interior, privacy tinted windows, running boards and extended rear cargo area. For larger groups we offer our Executive Coach. Will seat up to 12 passengers PLUS luggage. 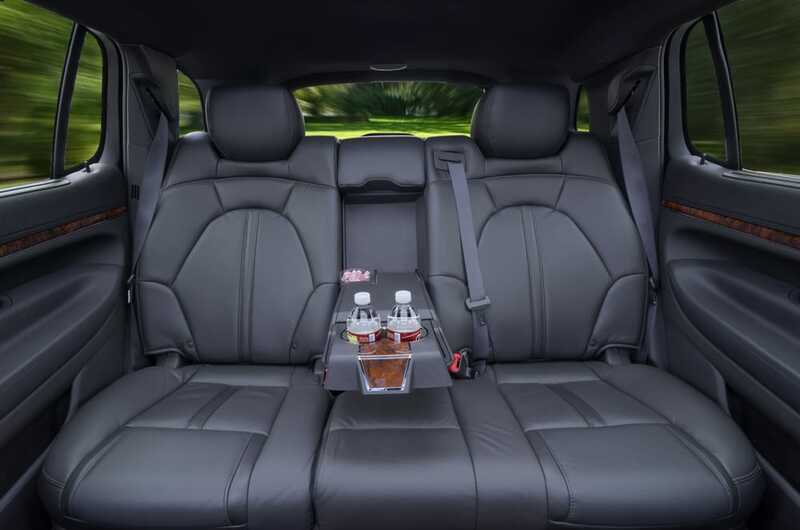 Vehicle is equipped with high backed leather seats with arm rests, overhead luggage storage, reading lights, T.V., stereo, beverage center, and rear luggage storage. Point to point rates and hourly charters available! Comfort for even larger groups! 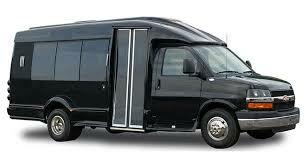 This vehicle will transport 27 passengers with luggage and 32 passengers without. 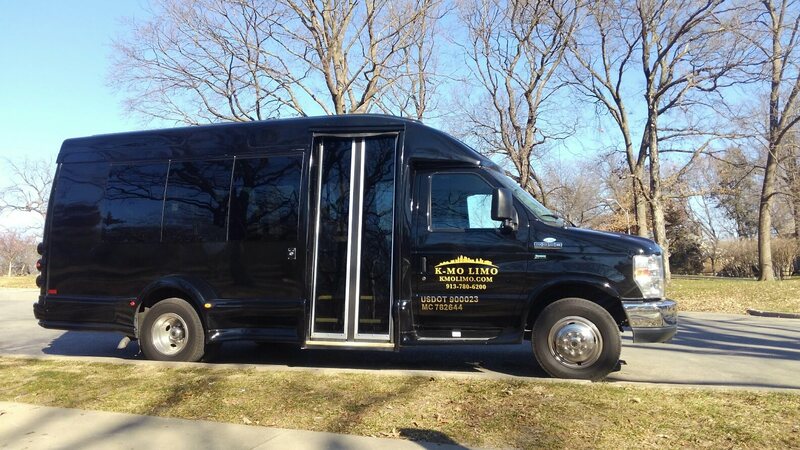 Point to point rates and hourly charters available! Limited availability, Please call in advance before scheduling services. Black Lincoln Town Car Stretch Limousine, seats up to 8 passengers, great for a night on the town, concert and sporting events. Point to point rates and hourly charters available! Limousine has limited availability, please call in advance before scheduling.